Rug Cleaning Melbourne- Providing Superior Steam Cleaning for all Types of Rugs. At Davids’ Carpet Cleaning we know it is critical to the cleaning process to identify your rug fiber, color stability and overall condition of the rug before any cleaning is to begin. 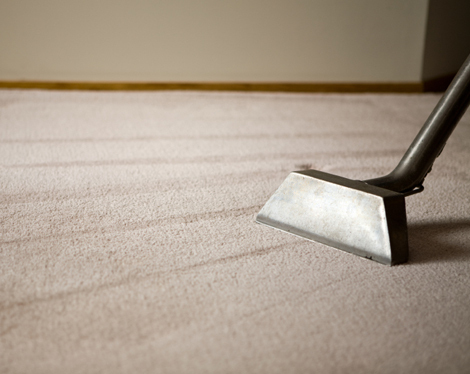 All of our technicians are well educated in the various areas of the rug cleaning process. The combination of experience, quality rug cleaning products and the newest equipment available, sets us apart from the competition. You will be amazed at our results! David’s Carpet Cleaning understands the importance of caring for your rugs and carpets. Regular cleaning and maintenance are vital to their longevity. Our steam cleaning machines ensure a deeper more thorough cleaning result. Providing quality services that are environmentally safe and eco-friendly are important to us. Other services include Furniture Cleaning, Carpet Steam Cleaning, Duct and Vent Cleaning and End of Lease Cleaning.